Before the Revolutionary War, the Dutch who settled in the beautiful countryside now known as the Upper West Side called the area Bloemendaal, meaning “valley of flowers.” Anglicized as Bloomingdale, this rural community was connected to the lower part of Manhattan by the Bloomingdale Road; today its route is echoed by Broadway. In 1898, the community opened its first library, the Bloomingdale Branch of the New York Free Circulating Library, which was consolidated in 1901 with The New York Public Library. 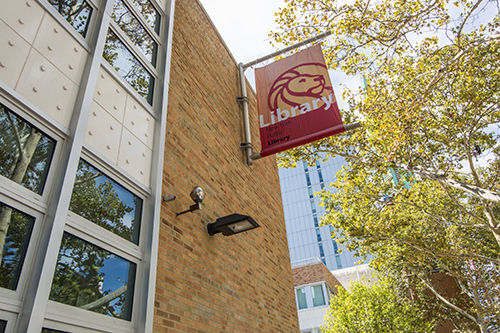 Sixty years later, a new Bloomingdale library opened in a modern two-story building one block east of its original location. 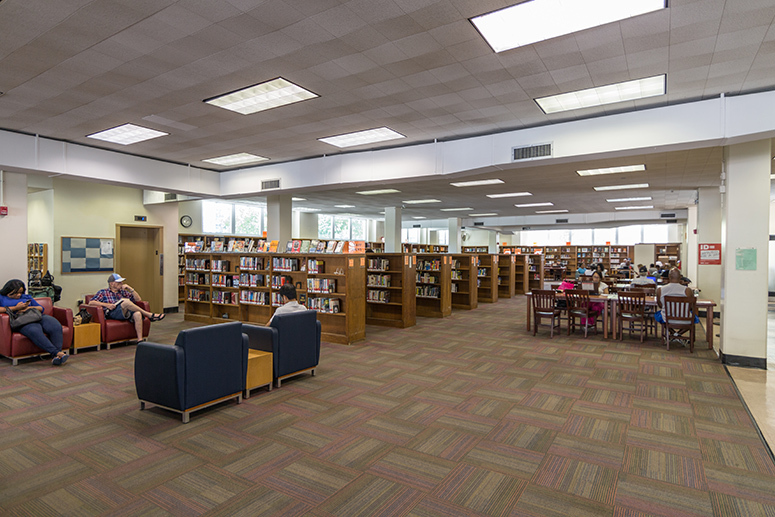 The Bloomingdale Library is bright, spacious, wheelchair accessible, and houses a general reference collection and borrowing collections for adults and teenagers on the ground floor. The children’s collection shares the second floor with an auditorium used for library programs and community meetings.